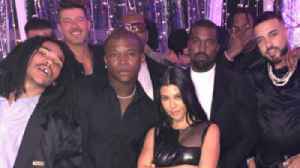 Reality TV star Jordyn Woods is keeping her head up. 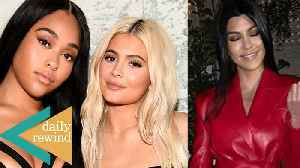 New footage has gone viral of the entertainer not sweating bullets and flexing a straight-faced smile after getting pounded by paparazzi about her alleged fallout with bestie Kylie Jenner. 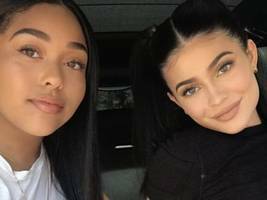 The post Watch: Jordyn Woods All Smiles W/ Paps After Getting Slammed W/ Kylie Jenner Questions appeared first on SOHH.com. The damage was too great to recover from. TMZ.com 5 days ago Also reported by •OK!